You are here: Home » DHS/FEMA earthquake false flag exercise to coincide with U.S. default. The DHS/FEMA and the Washington Military Department (WMD) will conduct a Massive Earthquake Drill on Oct. 17, 2013 – the date the U.S. defaults if Congress doesn’t raise its debt limit. A staged military exercise called “The Great Washington ShakeOut”, will be executed in the heart of the nation’s capitol, on exactly the same day the U.S. could default. Military personnel from the Washington Military Department will be prepositioned throughout Washington DC on October 17, 2013. Why conduct an earthquake drill in Washington DC when Washington DC does not sit on any earthquake fault line? Same reason why the U.S. government held a major military exercise on the East Coast of the United States, that simulated airline hijacking on September 11, 2001 – a false flag. What was missing from the seismograph image for the Washington DC area 5.8 magnitude earthquake are the primary or “P” waves. All earthquakes that are the direct result of fault rupture have these primary or “P” waves. Nuclear detonations do not. Underground nuclear detonations are very violent and immediate with no forewarnings whatsoever. Is it just a coincidence that the USGS has recently suspended operations. 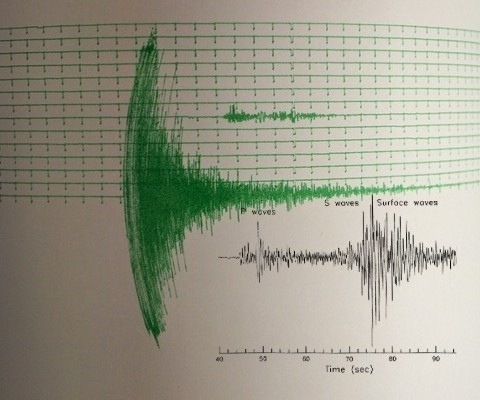 Part of the USGS job is to record earthquakes using seismograph and to make the data available to the public. Suspension of operations = they don’t want you to know that the coming earthquake will be man made. They don’t want you to go over the data and see for yourself that the earthquake primary or “P” waves are missing, as we did in 2011. No primary or “P” waves means a man made earthquake – either another underground nuclear detonation (9/11 and 2011 Virgina tremor) or HAARP induced. Evidence suggesting a nuclear detonation – the Dyess Air Force base (located approximately 7 miles southwest of Abilene, Texas) reportedly moved nuclear warheads to the East Coast, for no reason, on September 3, 2013. In September of this year (last month) it was alleged that Dyess Air Force Commander authorized unknown parties to transfer nuclear warheads to an unknown location on the East Coast of the United States, where the warheads would then be picked up and potentially utilized. WASHINGTON GOVERNOR JAY INSLEE has proclaimed October as Washington DC State Disaster Preparedness month. Why is October 17 a significant date for a planned false flag? October 17 is also the day the U.S. government runs out of money to pay its daily bills if the U.S. Congress does not raise the debt limit. October 17 is the date when the U.S. defaults. Members of the Washington Military Department (WMD) will be prepositioned throughout Washington DC on October 17 when the DHS/FEMA conducts its Massive Earthquake Drill – an exercise that will coincide exactly with the U.S. debt default. The Washington Military Department consists of the Washington Army National Guard, the Washington Air National Guard and Washington State Guard – all “military” personnel. The DHS, in co-operation with the U.S. Air Force and Navy (controllers of the earthquake inducing weapon of mass destruction called HAARP) are making preparations to trigger a massive earthquake in the United States – Obama’s October Surprise = martial law. How is the U.S. Air Force and Navy involved? The 2011 Japan earthquake and tsunamis were man made. Both induced off the coast of Japan using a United States weapon of mass destruction called HAARP. HAARP is a military controlled weapon. HAARP is a key component of the U.S. Defense Department Ballistic Missile Defense System. 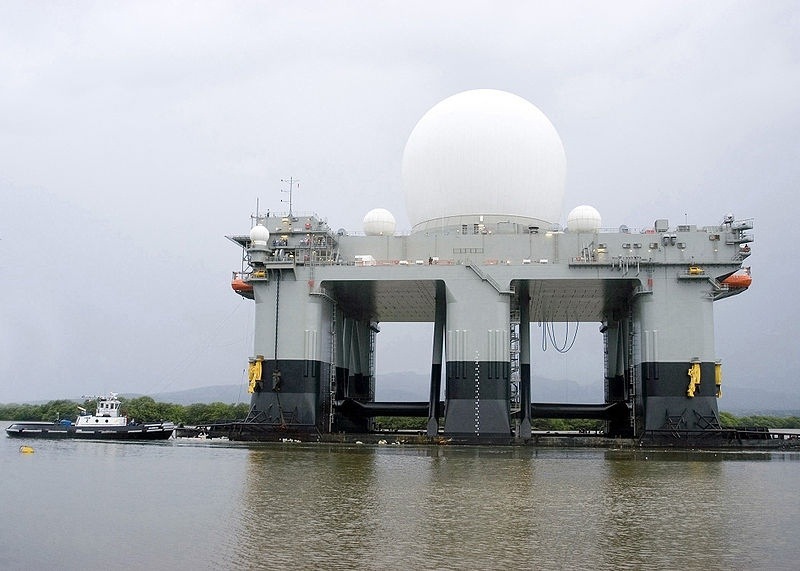 It is controlled by the U.S. Air Force (Boeing X-37B Orbital HAARP and the land based HAARP arrays in Alaska) and Navy (Sea-Based X-Band Radar HAARP platform (SBX-1)). The HAARP WMD facility in Gakona, Alaska, has been taken offline since early May of 2013. HAARP is still transmitting the earthquake inducing frequency 2.5hz but public access to the data through the Internet has been terminated. 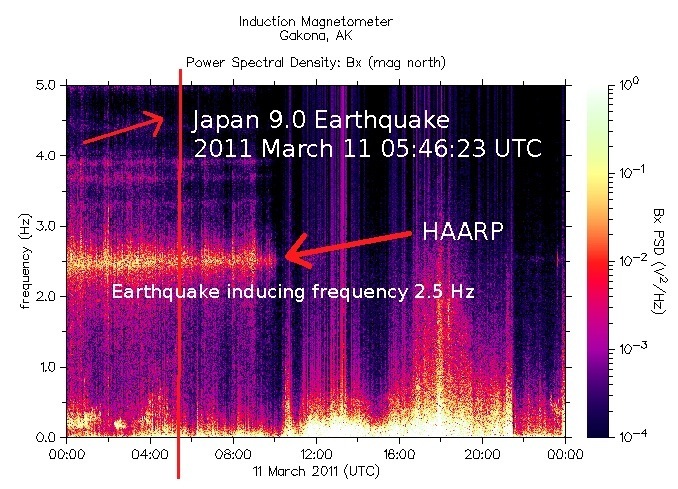 HAARP’s own magnetometer waterfall charts provided concrete evidence of illegal warfare by Obama and his government. The Environmental Modification Convention (ENMOD) treaty prohibits the military or other hostile use of environmental modification techniques having widespread, long-lasting or severe effects. It opened for signature on 18 May 1977 in Geneva and entered into force on 5 October 1978. The Convention bans weather warfare, which is the use of weather modification techniques for the purposes of inducing damage or destruction. ← The “A” Word – Part I – Who’s that Guy?